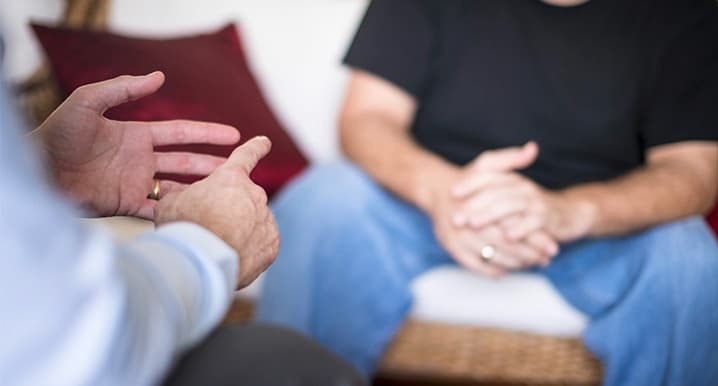 We help people cope with psychological difficulties. Please note, we are not an emergency service. If you feel distressed or suicidal, please vis­­­it your local A&E or dial 999 for an ambulance. Waterloo Community Counselling is registered with the ICO (Information Commissioner’s Office).